We have FULL SPOILERS for the customization items for the FabFitFun Spring 2019 Box! If you haven’t signed up for FabFitFun yet, there is still time. Click Here & Use code “WELCOME10” to get $10.00 off your first box! The box itself was beautifully designed and seems to be going for a “Spring Spa” theme in my opinion, which is awesome! Customization #1: All subscribers can pick the Giadzy Copper Plated Measuring Spoons, Lavido Aromatic Body Lotion in Mandarin, Orange & Bergamot, or a Mystery Item. Customization #2: All subscribers can pick the Quay Sunglasses (There are 2 styles to choose from), SunnyLife Picnnic Set, or the Korres Sleep Mask. Customization #3: All subscribers can pick the Show Me Your Mumu Robe, Deux Lux Backpack, or Diffuser. 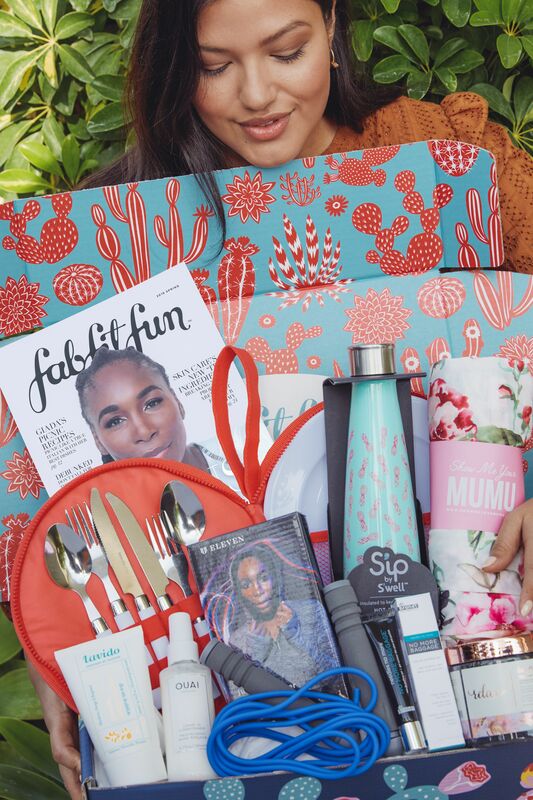 Will you be getting the FabFitFun Spring 2019 Box? Previous Post Are These The Last 3 Items In The FabFitFun Spring 2019 Box?? ?